For any service you require from simple hedge work right through to dangerous trees, we aim to match any written quotation. 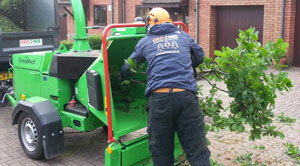 We are experts in removal of trees in confined areas, for example over a conservatory or green house, or in hard to access locations our qualified team of arborists can advise and work to constraints. 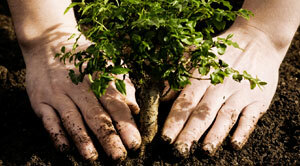 GEOTREE can offer ongoing tree and hedge work year after year from fruit tree pruning to trimming various hedges and maintaining veteran trees. 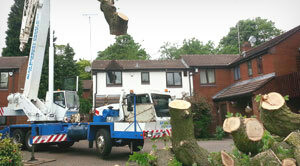 Our team are on hand to advise on safe removal, or even increase the longevity of your trees if possible. and much more, so contact us today for a no obligation quotation.